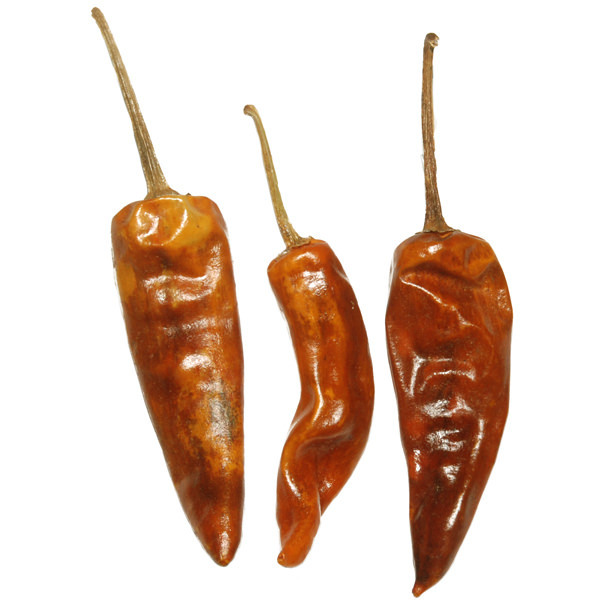 A rare chile, typical of the Oaxaca region, moderately hot and very fruity. The name costeño describes a wide variety of chilies that grow either on the East or West coasts of Mexico (costeño means “coastal”). 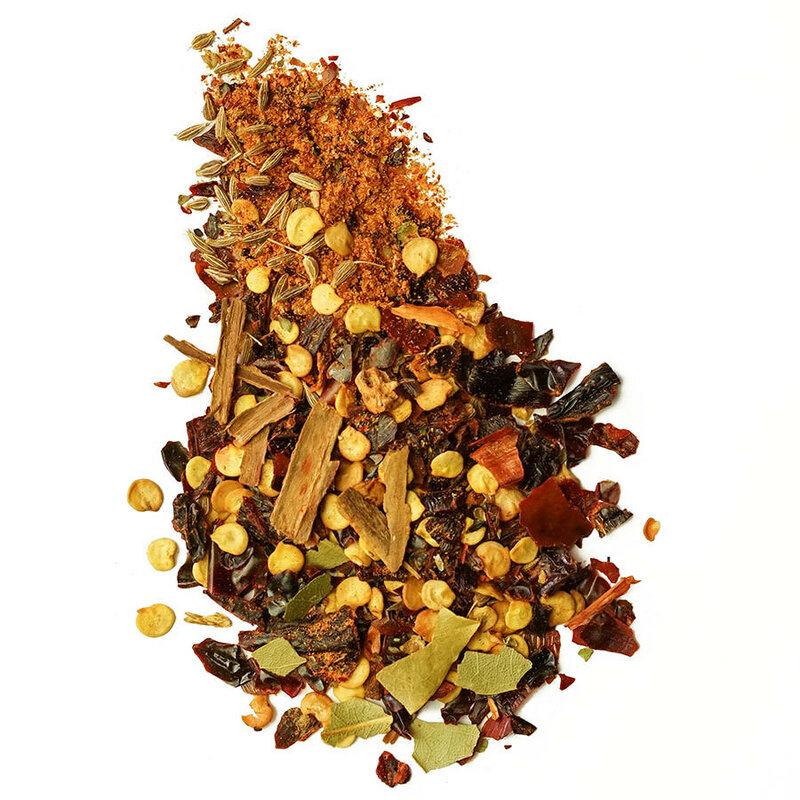 This one comes from the coast of Oaxaca, a state in the Southwestern part of the country. It is characterized by its translucent, fine, red skin. While its fruity fragrance is complex, the taste lingers long in the mouth, yet it remains distinct from a Costeño Amarillo. 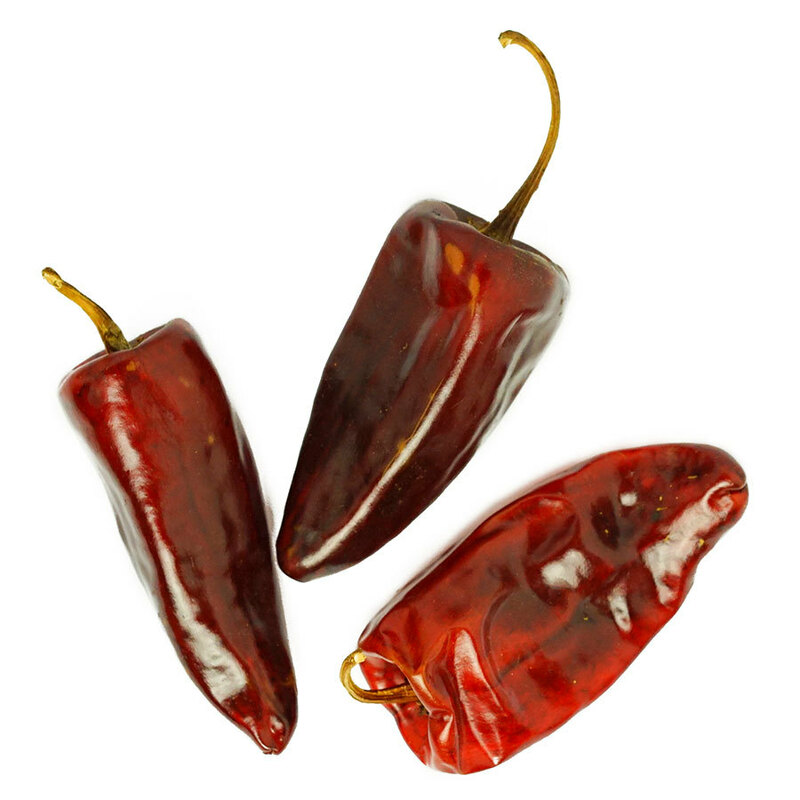 The red costeño chile harvested in Oaxaca is a part of the Guajillo chile family and is rarely found outside of Mexico. 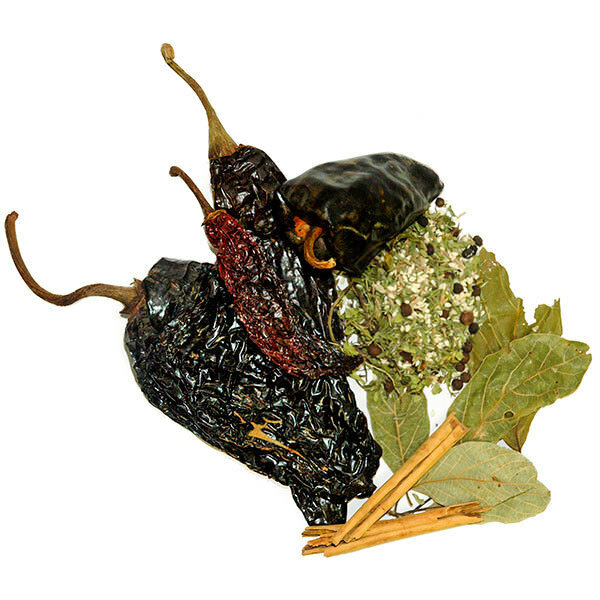 It is commonly used in certain local mole recipes, in sauces for tamales and in salsas. It can be easily ground with garlic and salt to make a rustic, everyday salsa.